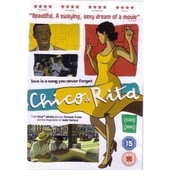 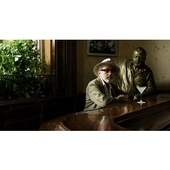 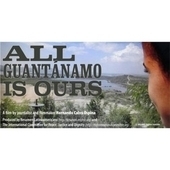 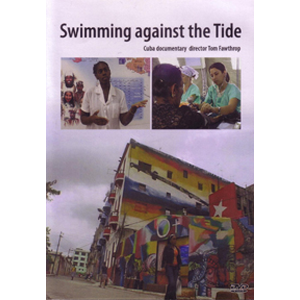 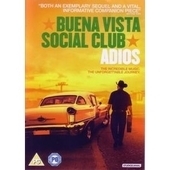 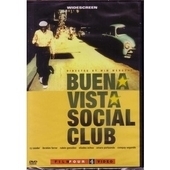 DVD (2007, Dir.Tom Fawthrop, UK/Cuba, Eureka Films, 47m)Documentary. 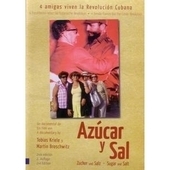 English subtitles. 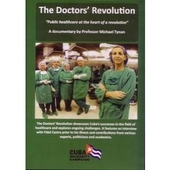 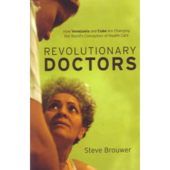 Just how can Cuba achieve such good health with so few resources?